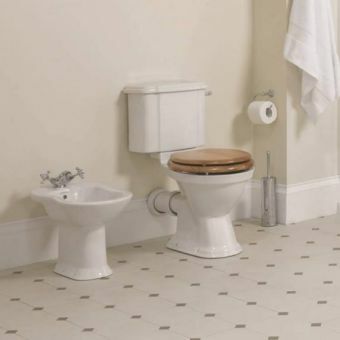 It's rather unlikely that you will one day marry into the royal family, as they are quickly running out of eligible bachelors. 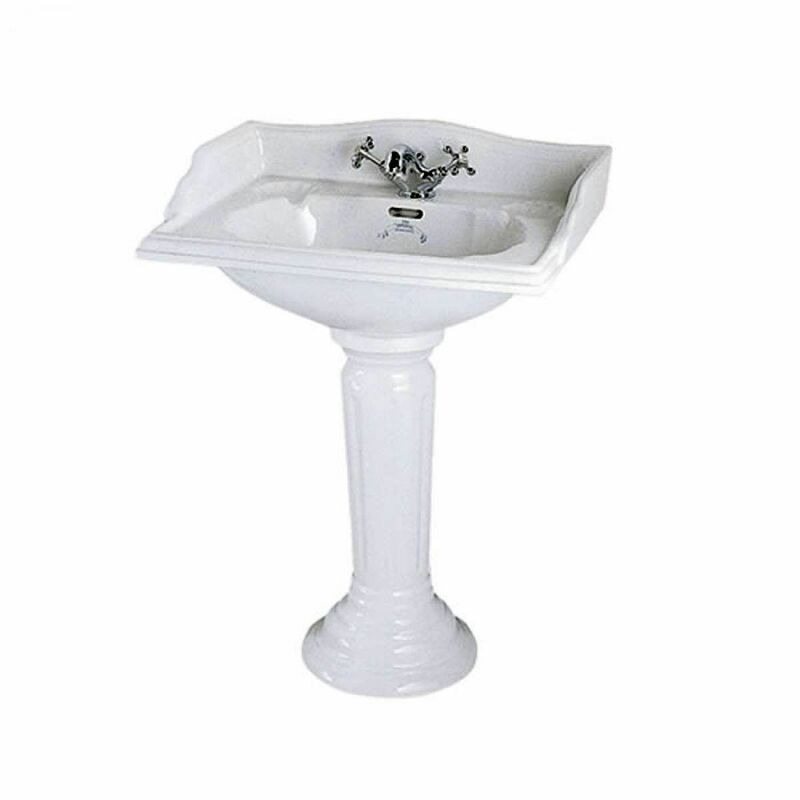 Instead of waiting for your Prince to arrive, start living a royal life now. 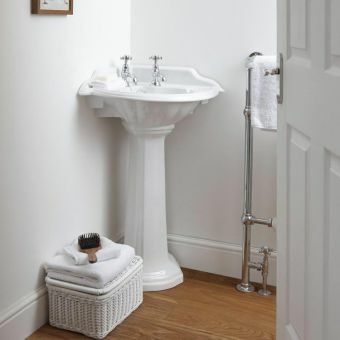 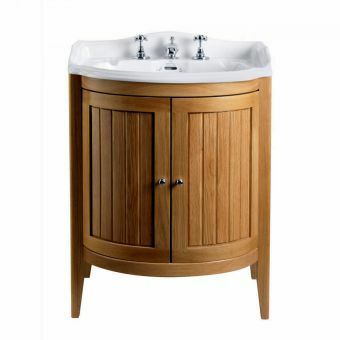 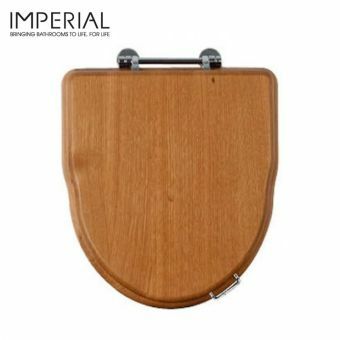 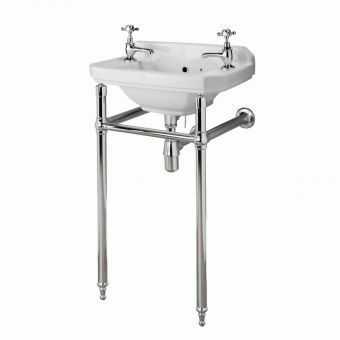 Put this Imperial Oxford square large basin, 635mm size, in your washroom. 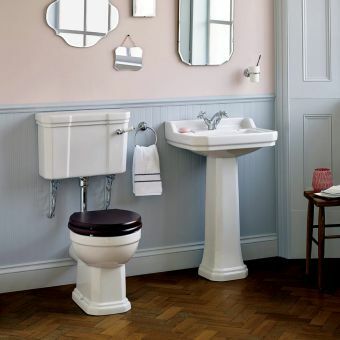 The period-style details and gentle, elegant lines look very royal, but you won't have to pay a King's ransom for it. 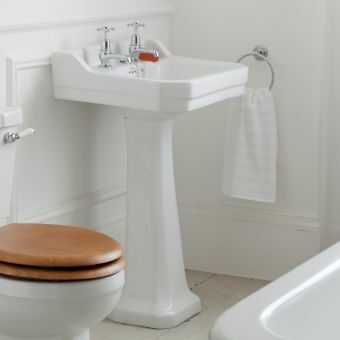 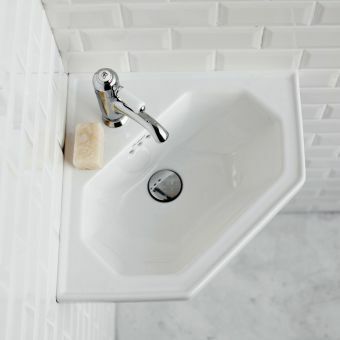 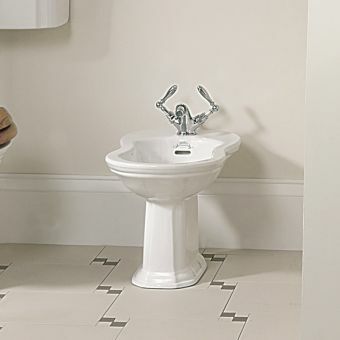 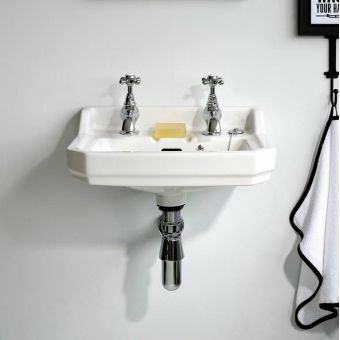 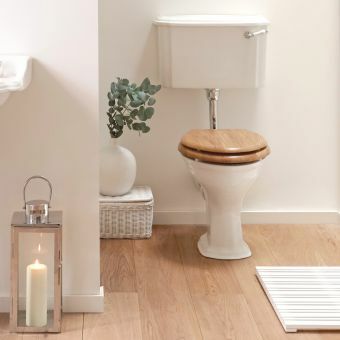 This basin is affordably priced and made with hard-wearing material. 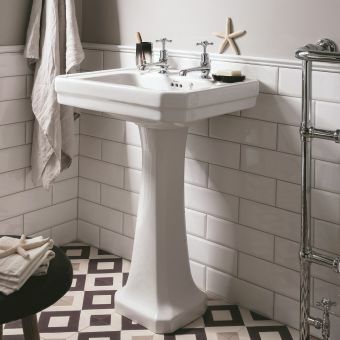 The unique design will look equally at home when surrounded by traditional or more contemporary decor. 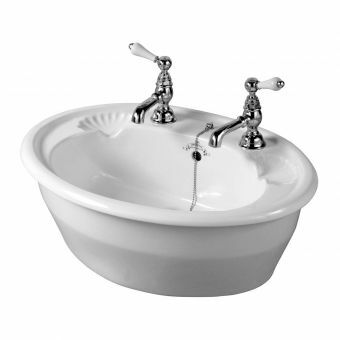 Made of durable vitreous china, the basin measures 900 X 635 X 487 mm (H X W X D). 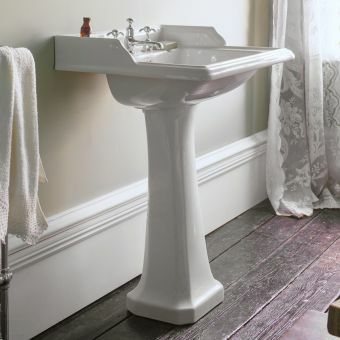 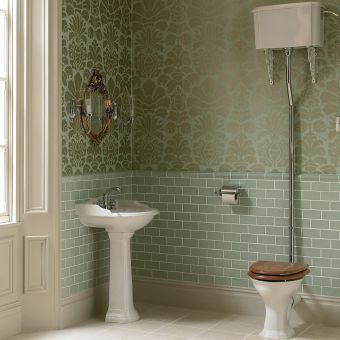 Add the full-height pedestal and washstand to complete the look. 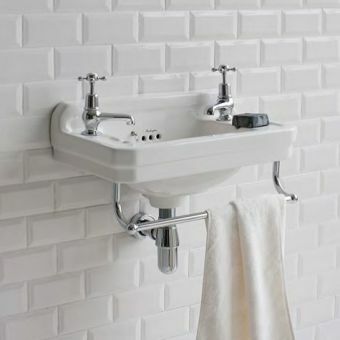 Otherwise, this basin can be hung on the wall to stand alone.